Biosimilars market in Europe, having reached the most advance stage in the process globally, is still continuously gathering strength. In the last year alone, 19 biosimilar therapeutic medicines had been granted marketing authorization, which brings over 40 EC-approved biosimilar products in the current market. Europe is bound to have another remarkable year of biosimilar approvals and launches in this coming year with EMA’s pipeline of biosimilar candidate reviews rapidly increasing. The increasing pressure to decrease healthcare expenditures, growing demand due to its cost-effectiveness, expanding occurrence of different diseases, increasing numbers of biologics losing their market exclusivity, positive outcomes in ongoing clinical trials and rising demand in various therapeutic applications are all contributing factors for growth of the biosimilars market. Other factors increasing the demand for biosimilar drugs include rising disease incidences across the globe and better access to healthcare for all nations. We are delighted to welcome you to London in November! 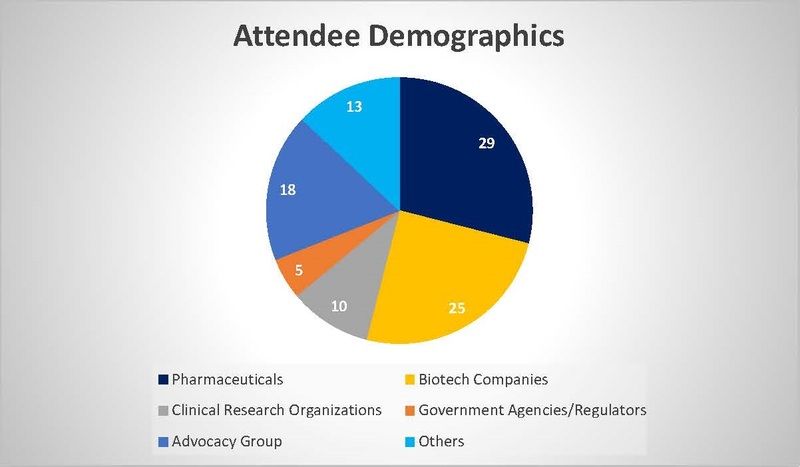 • Network with experts and leading drug developers, regulators and investors in the industry.